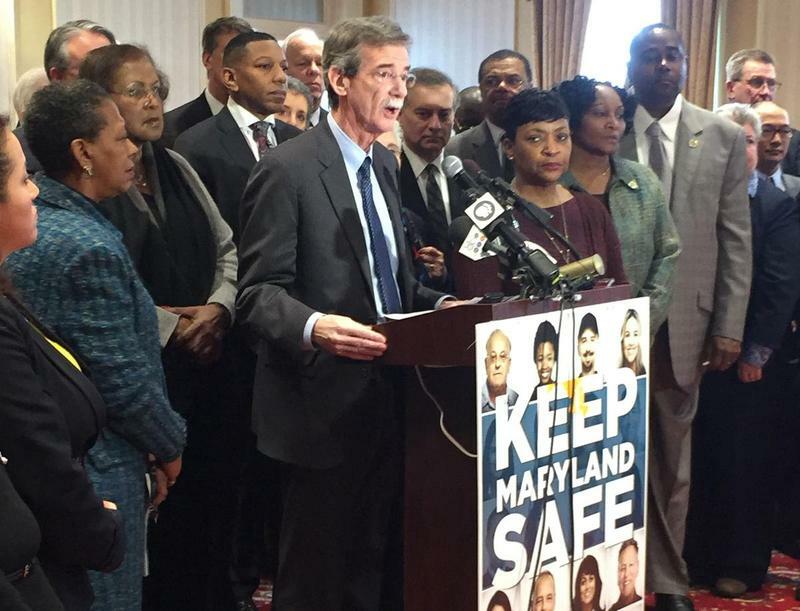 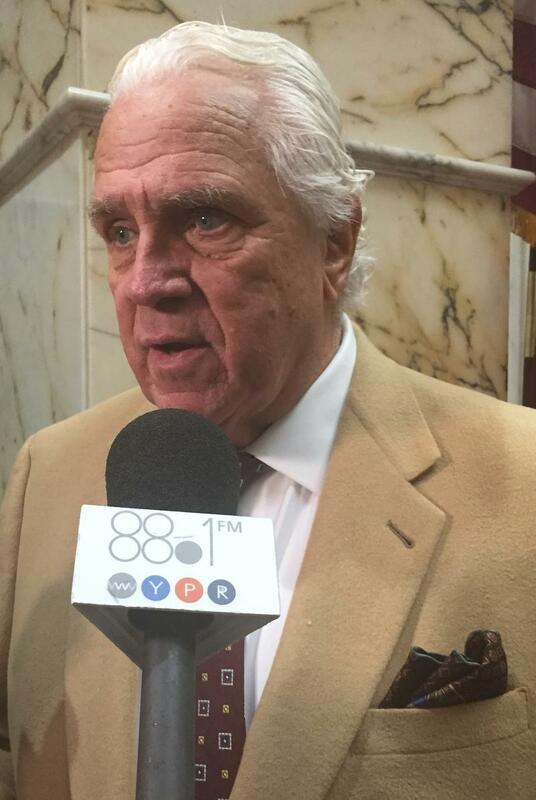 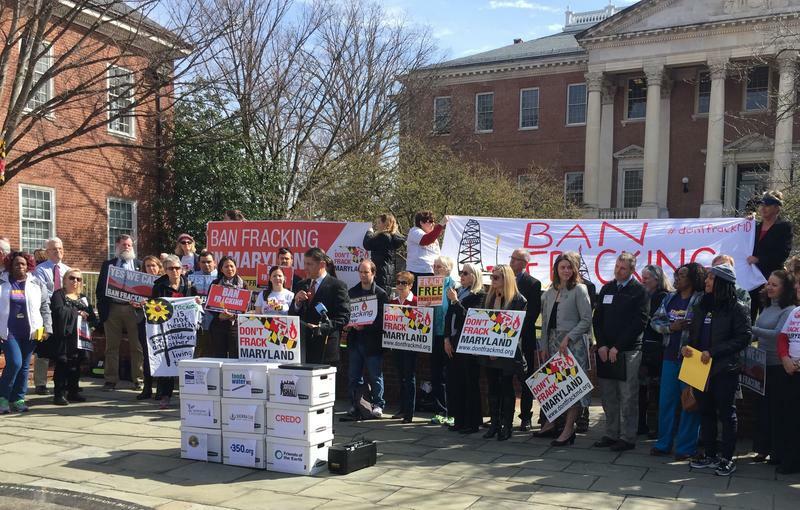 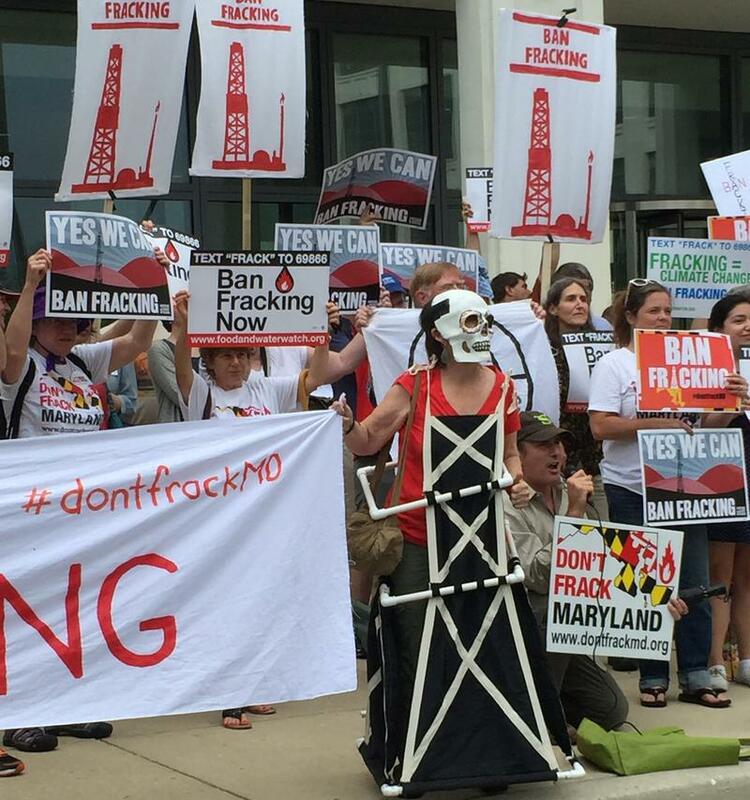 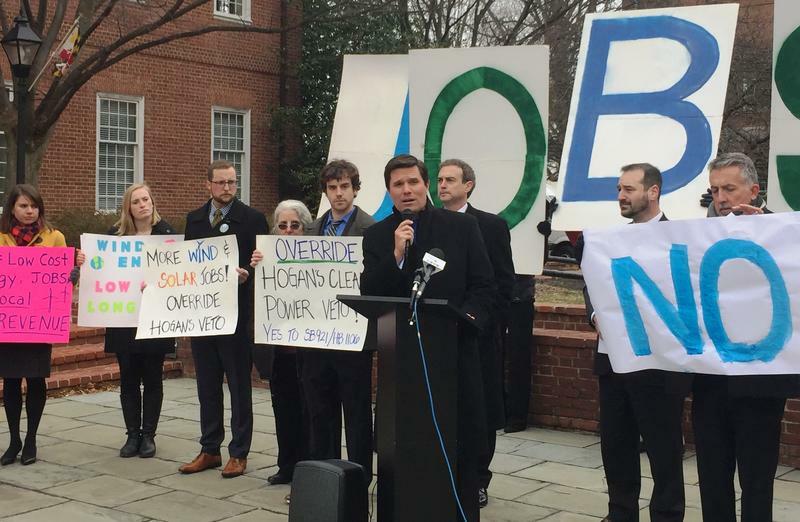 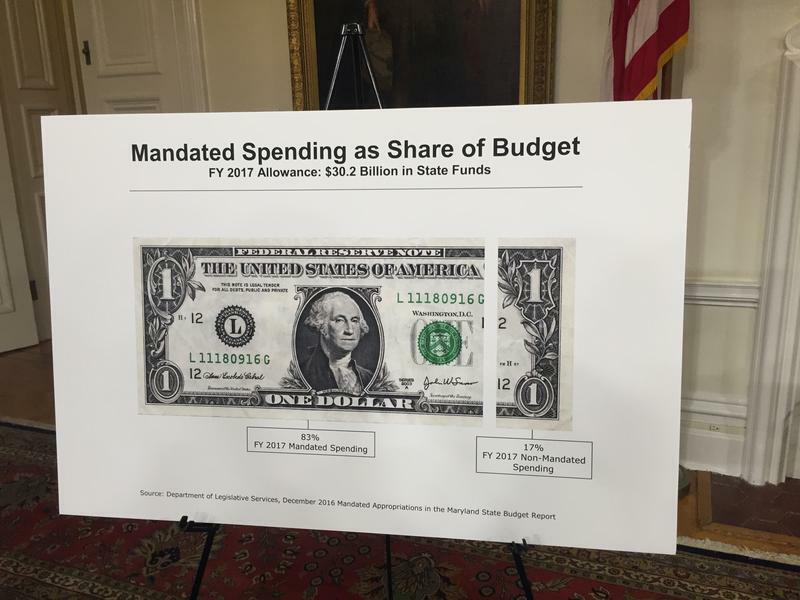 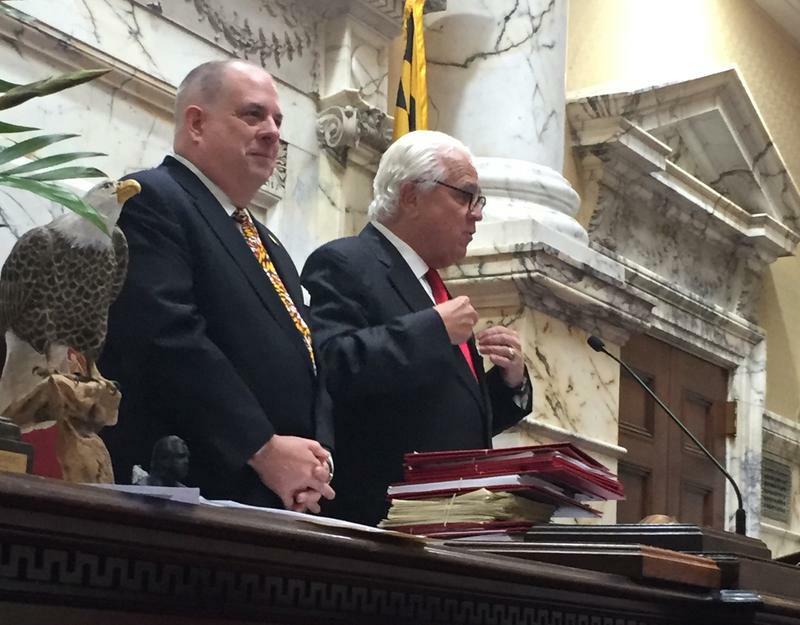 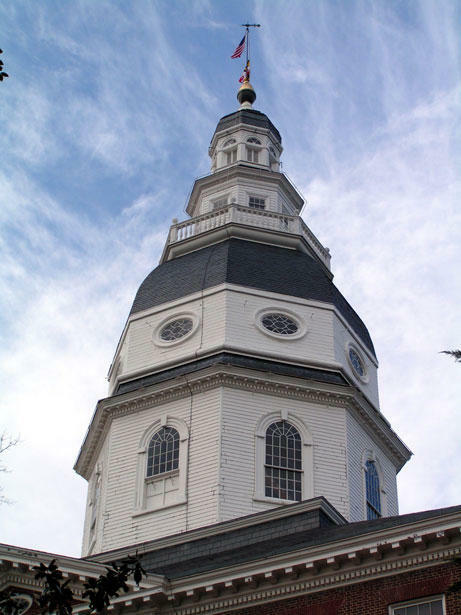 Maryland’s General Assembly returns to Annapolis Wednesday, and Baltimore County lawmakers are arriving with a wish list. 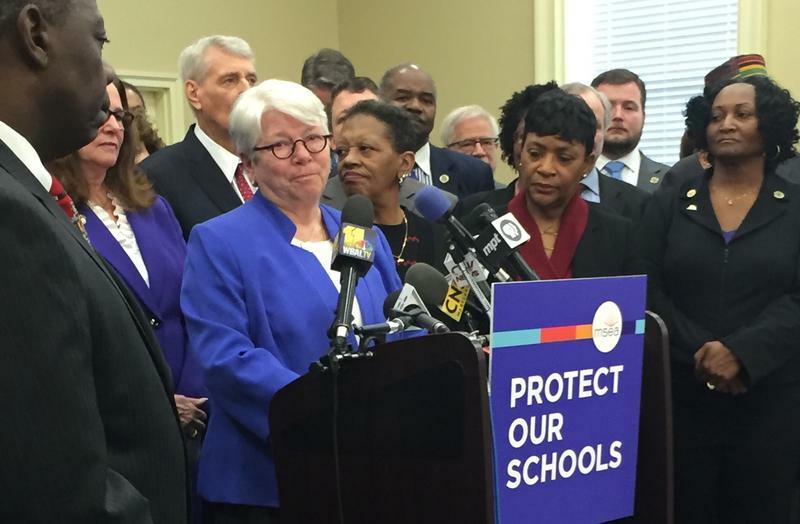 Any legislator you talk to will tell you numero uno for Baltimore County in this session is money for schools. 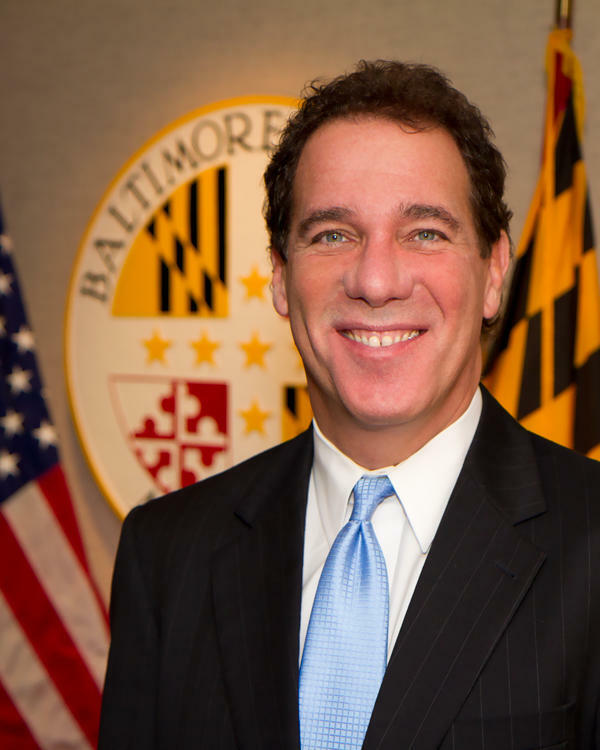 Same goes for County Executive Kevin Kamenetz. 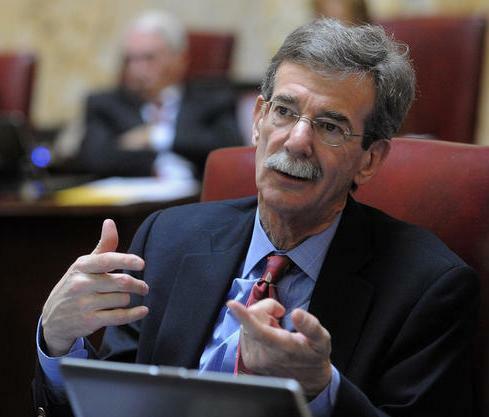 He plans to have all county schools air conditioned in a couple of years and wants more state money to help with that. 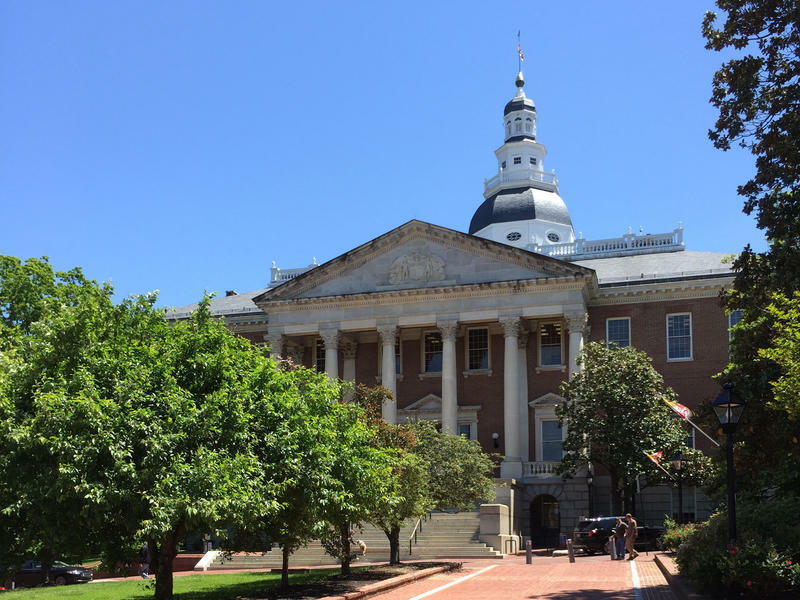 A few dozen members of the American Federation of State, County and Municipal Employees labor union’s Maryland chapter protested Thursday outside Government House, where Gov. 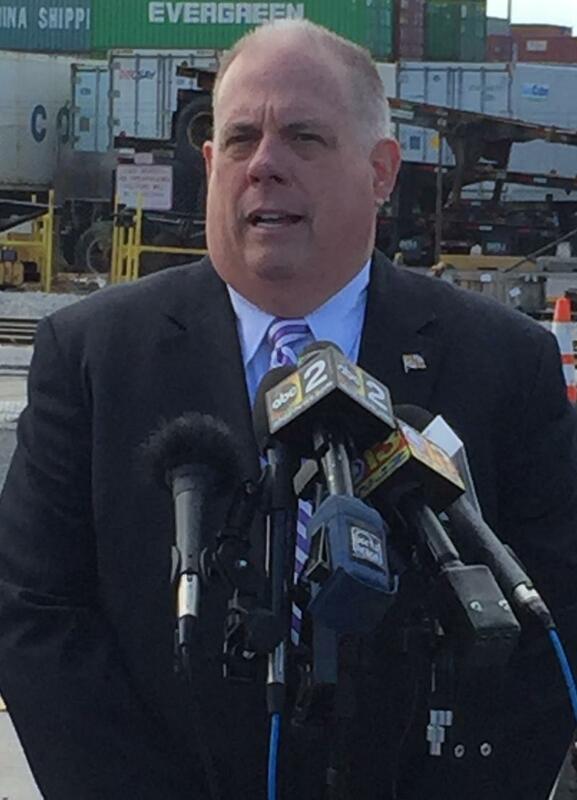 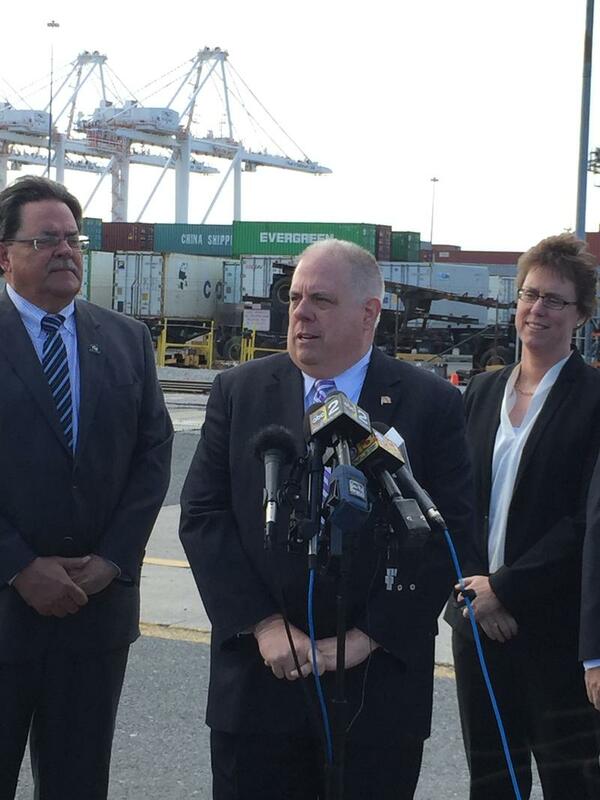 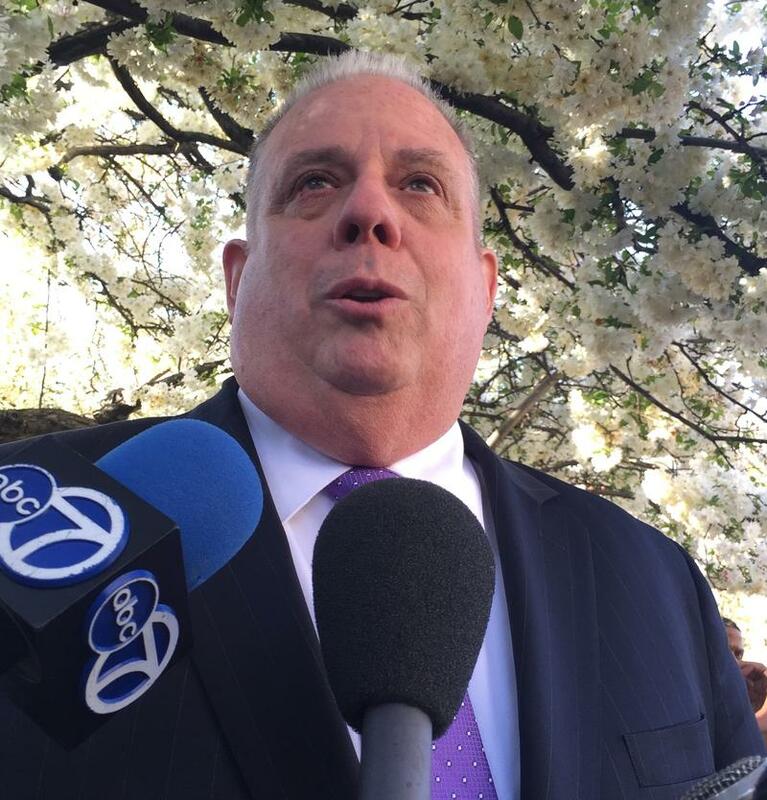 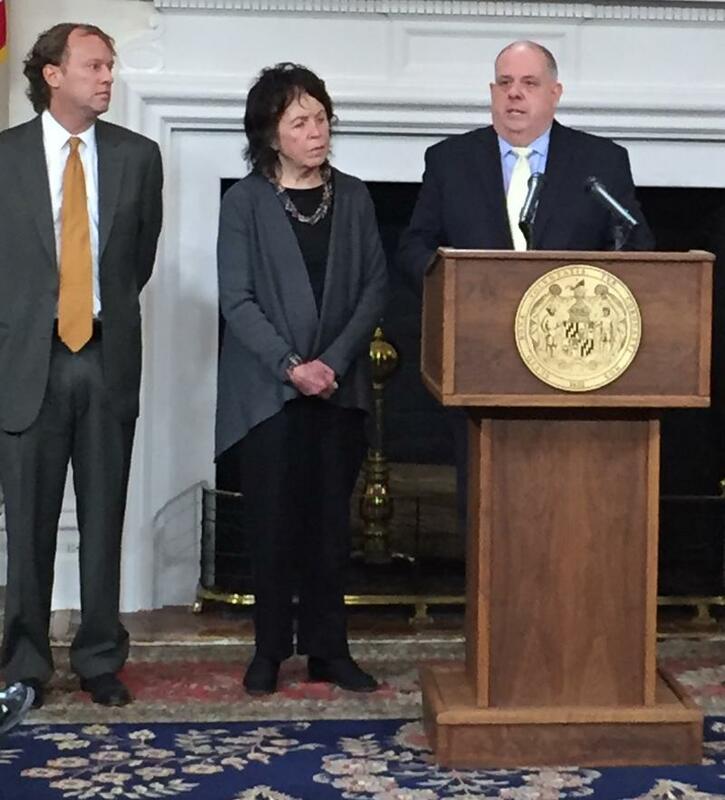 Larry Hogan lives. 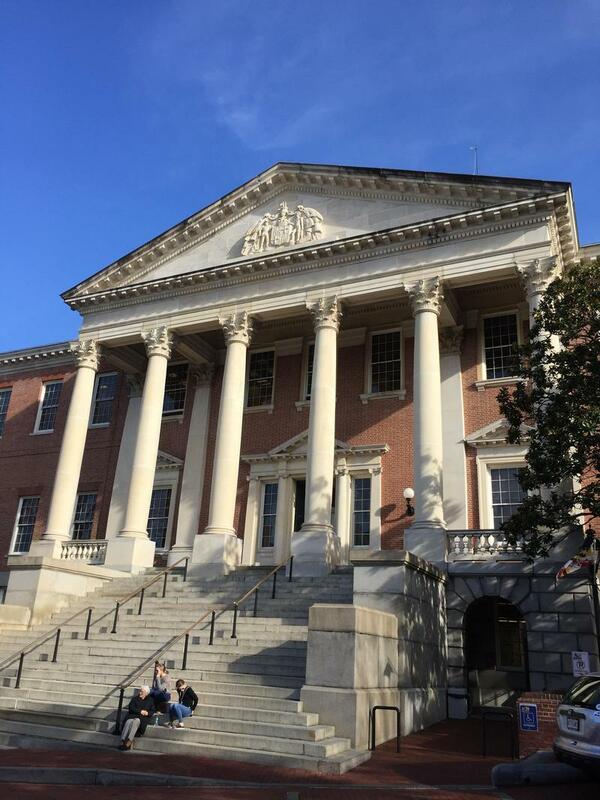 The group was calling attention to problems with the state’s new payroll system that it says has shortchanged several hundred corrections workers. 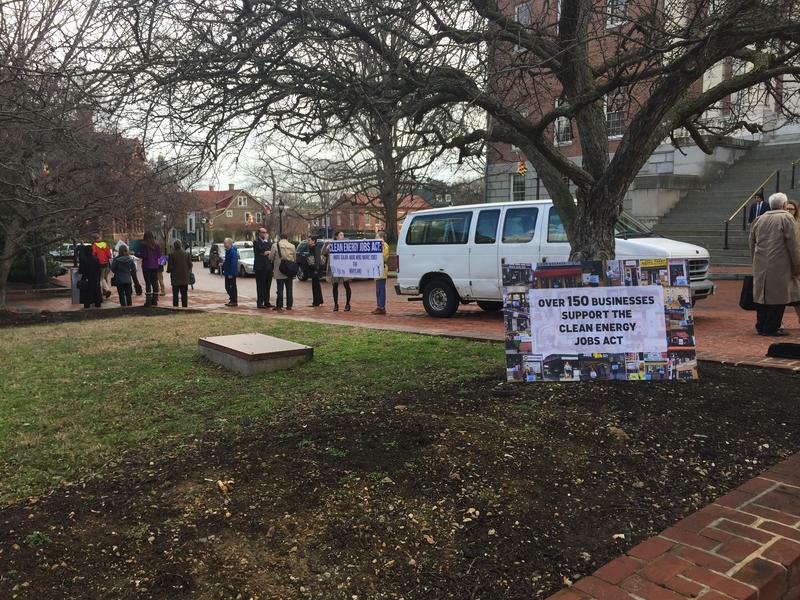 A state panel voted Thursday to restrict when and how the Department of Juvenile Services shackles children in its custody while transporting them to and from detention centers. 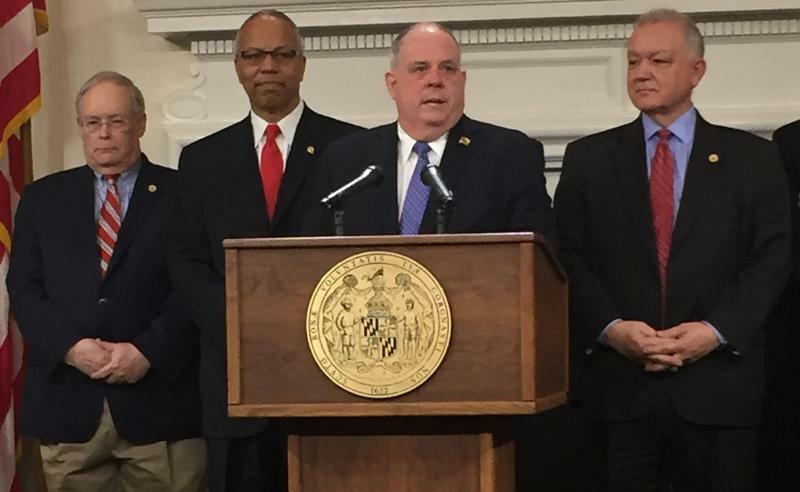 The recommendations will result in changes to department policy and, in some cases, state law.